Broaden your reality: Look at your training in a scientific way. 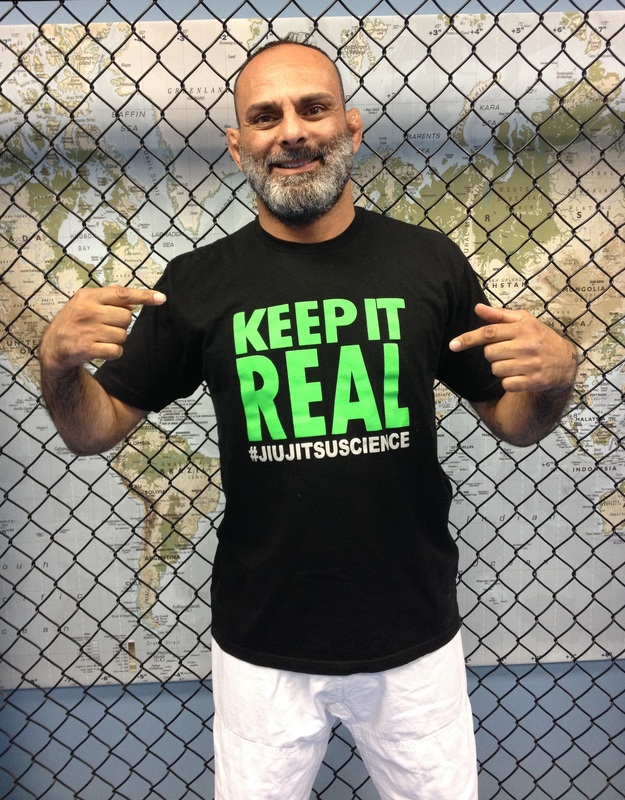 An open minded and humble Jiu Jitsu teacher is a good teacher. He is just like a scientist that searches for the facts and the truth, motivating the students to do the same. Science is the best tool to reveal the laws of physics and is a tool that everyone should use while studying and practicing Jiu Jitsu. The laws of physics or laws of nature are not good or bad. They are fixed and can’t be changed since they are not laws that humans created. As the students are encouraged to use their creativity to experiment with different moves and explore possibilities, the foundation still lies in the basic concepts and laws that never change. The changes are observed in the students’ ability to adapt to these laws and to apply them in their training. These changes are defined as growth or progress. It is a teacher’s responsibility to convey these laws and concepts at the academy to help each and every student to implement their potential to the fullest. Indeed, the mats on which we train are laboratories where many discoveries are made. A culture of playfulness, experimentation, and trial and error, is what makes it happen, all within the framework of the basic laws and concepts you discuss. The process is addictive!